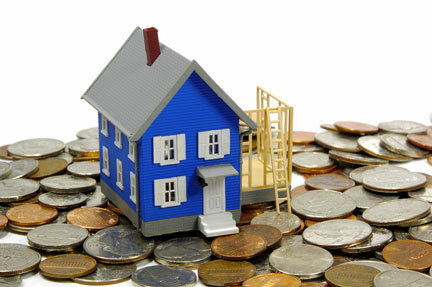 Dwelling enchancment tax credits apply for improvements made between January 1, 2006 and December 31, 2007. Set up of shingles or replacement of old ones cost someplace from $2-$four per sq. foot whereas flashing across the chimney costs about $300-$500.